The holiday season doesn’t just mean turkey dinners and family gatherings for many Americans. It also ushers in the best time for shopping with all the Black Friday sales available. While the massive discounts are staggering, the idea of duking it out with so many people just to get a few items might not sound appealing to many. 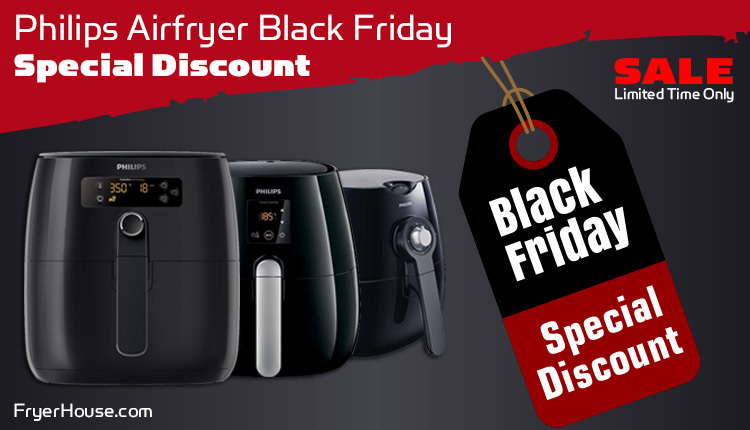 If you’re looking for excellent Philips Airfryer Black Friday deals, though, fret not, as you’ll find them online. With Amazon taking part in the Black Friday festivities, shoppers may not exactly need to head out in the cold and leave their families behind just to get a few products at a lower price. You might still need to stay glued to the website, but at least you’ll be doing that in the comforts of your own home. 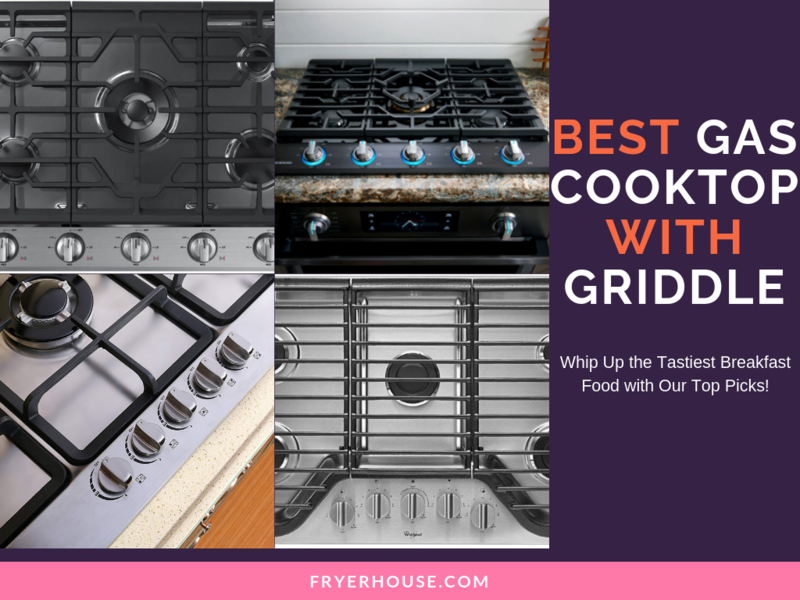 Buying a Philips Airfryer on Black Friday can be the best opportunity to bring home one of these best-selling products. At their full price, they may not really fall within your budget, but with markdowns, you’ll surely get more bang for your buck. However, as there are several options, so you might want to zero in on the best option before the sale rolls in. Coming in prepared would be ideal, so you already know which one to keep an eye on during the whole commotion. 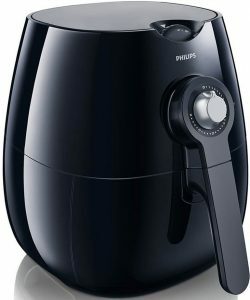 To help you prepare for the riot that is the Amazon Black Friday sale, here are a few Philips Airfryers that will be great to get for less. Making a call is all on you, though, so make sure to take a look at each very carefully. Made for big families who cook a lot, the Philips Airfryer XL HD9240 is one of the larger varieties in the range that offers convenience in many ways. Not only does it have space for up to 2.65 lbs of food but it also has a preset memory that will remember your favorite settings. 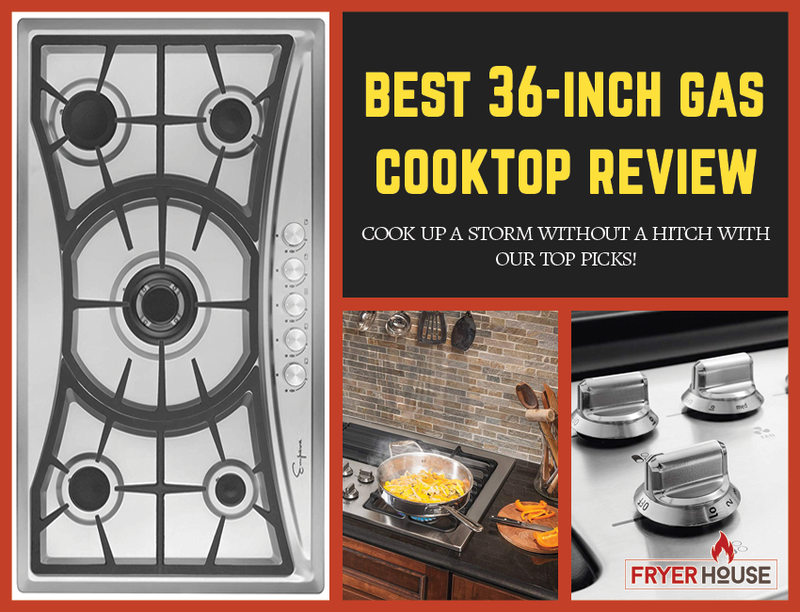 These make it easy to whip up large batches of food more easily as you don’t have to fiddle with the controls every time. It also doesn’t hurt that it looks amazing, making it a great addition to any kitchen. 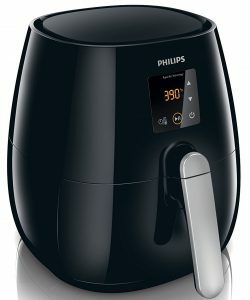 Being one of the entry level models, the Philips Airfryer HD9220 can be a solid pick for those who want to get the best with a smaller budget. 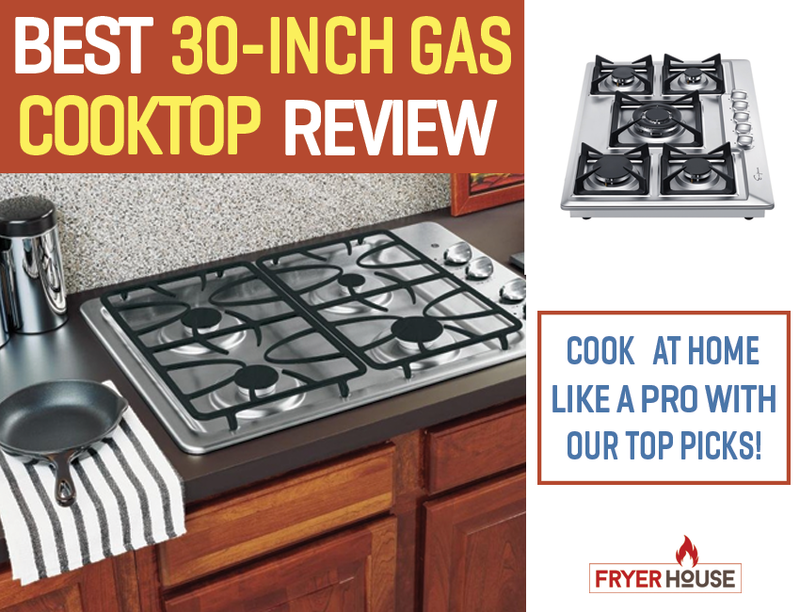 While this might not have all the frills of other more expensive models, it can still do pretty much all of the basic things air fryers do. So, if you’re not after all the bells and whistles, this can be the best pick for you. 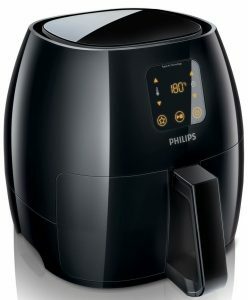 For a fuss-free Philips Airfryer model, the HD9220/26 can be a solid pick. 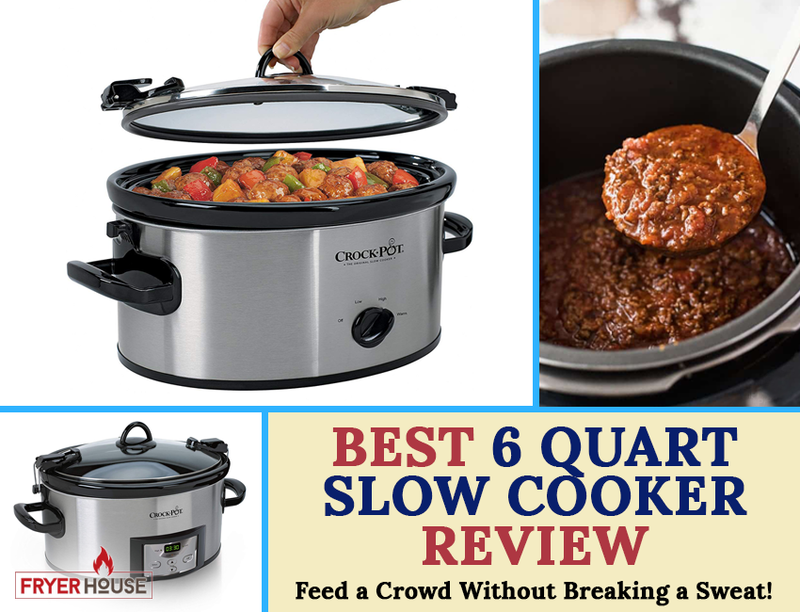 This model is the most basic in the line with its manual controls and its 1.75 lb capacity. It doesn’t mean, however, that it performs less than stellar. 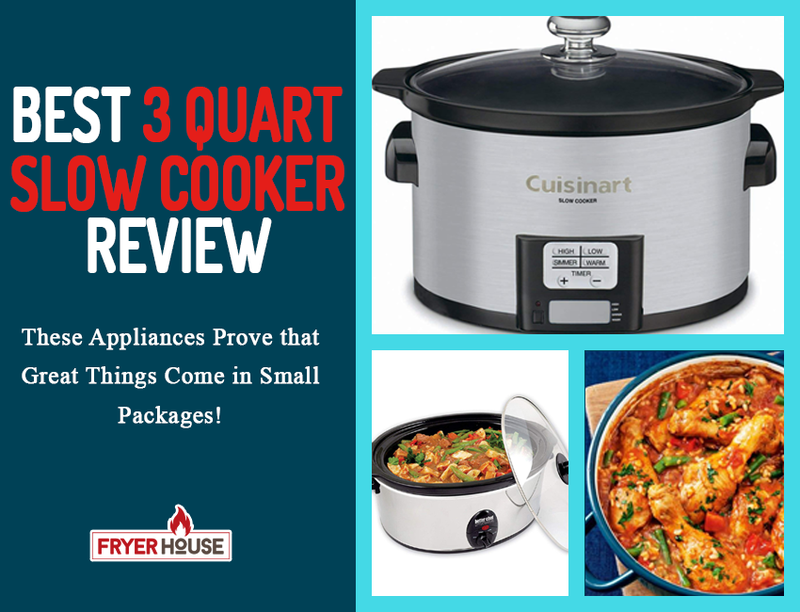 With the right accessories, you can turn this air fryer into a multi-cooker that will let you bake, grill, and roast without a hitch. At first glance, you wouldn’t really expect the Avance to be a kitchen appliance. 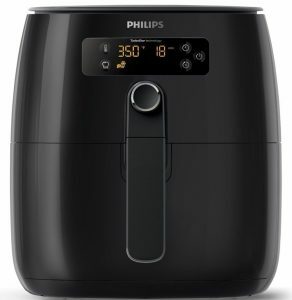 It looks so sleek to get all greasy, so it might surprise you that it’s one of the handiest models in the Philips Airfryer line. 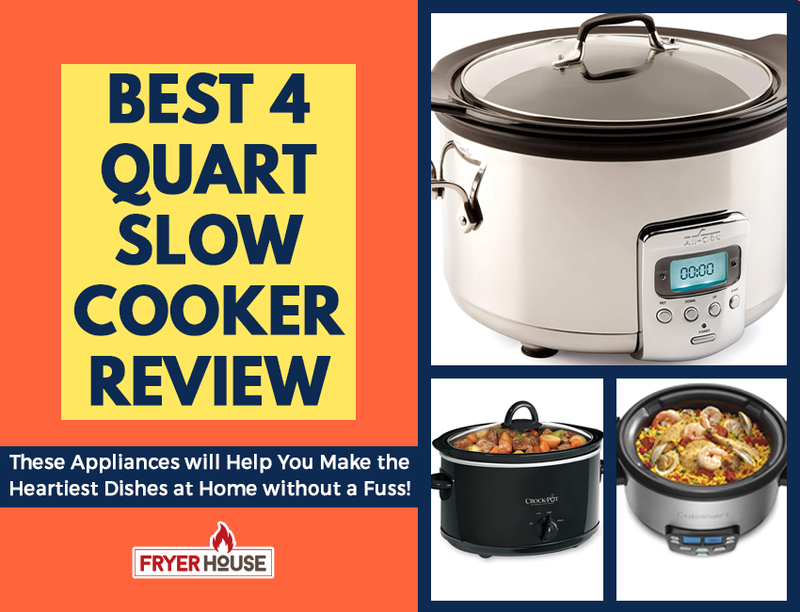 It’s biggest draw is its four presets making cooking specific ingredients more fuss-free and accurate every time. One of Philips’ best-selling models is the HD9230/26. Featuring a digital touchscreen interface and a sleek design, this will easily look gorgeous on any kitchen counter. 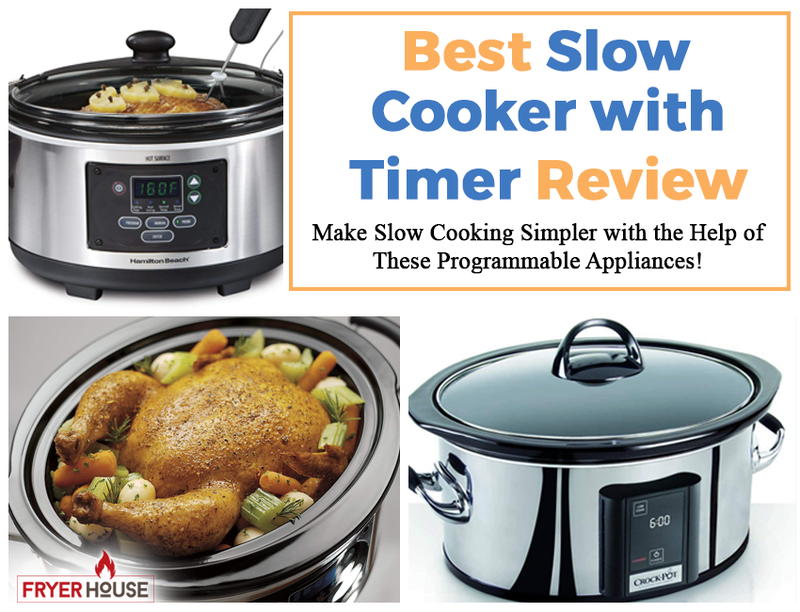 It’s also a great pick for those who want an efficient cooking appliance. 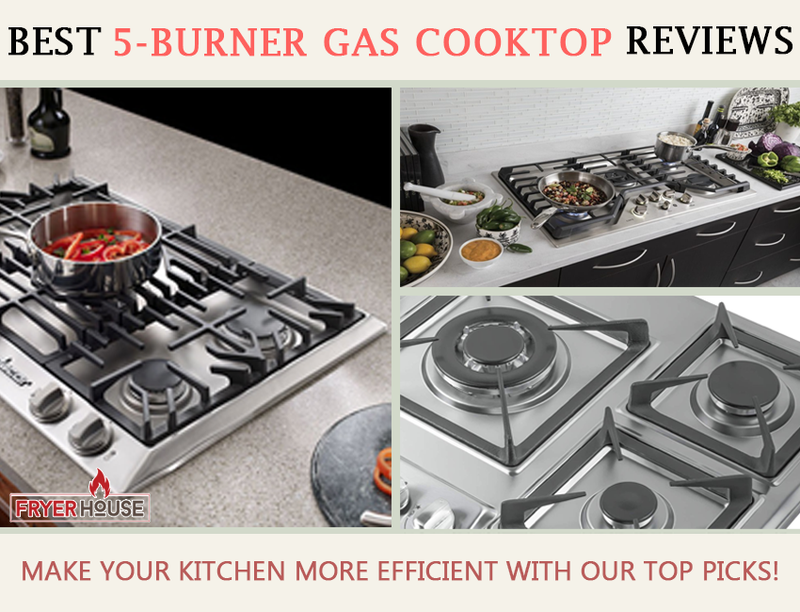 Equipped with a cooking rack, you can whip up two different dishes at the same time if you want to. 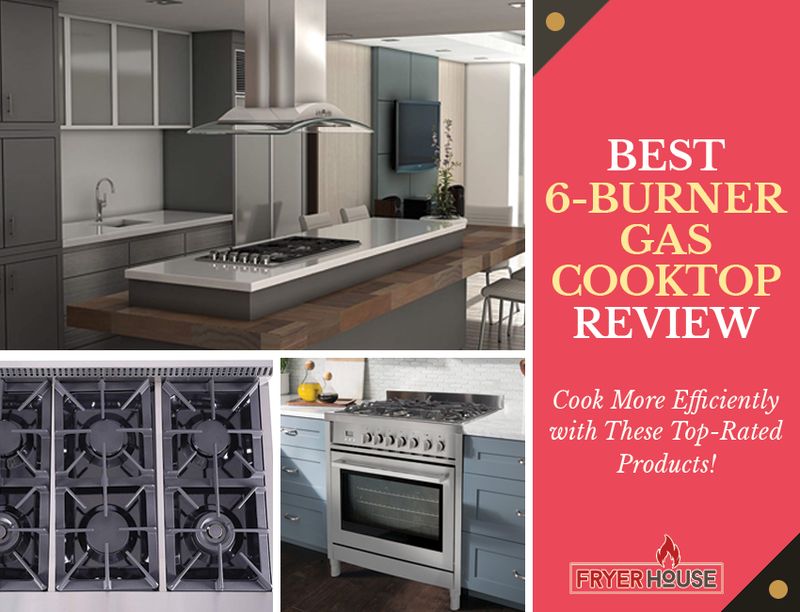 For efficient cooking, you’ll need a product that will fit all of the ingredients that will suffice for the size of your group or family. 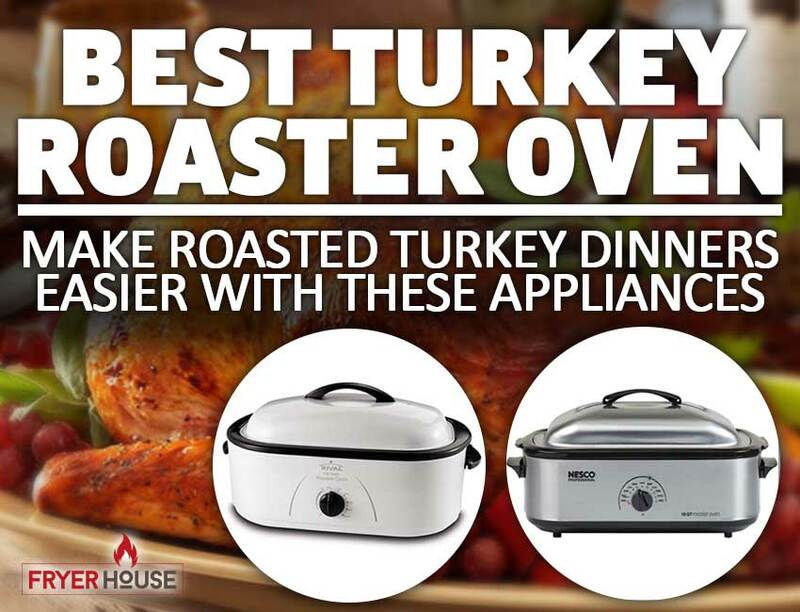 So make sure to choose the air fryer that is big enough for your needs. 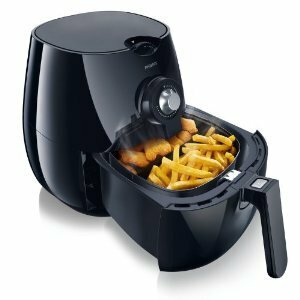 Like any other product you wish to buy off Amazon, you should look at the seller’s reputation first when shopping for air fryers. Look at how they handle complaints and issues with their listings so you can be assured that you won’t have a hard time reaching them in case something happens to the product. Most of the accessories for air fryers are sold separately, but there are models that come with an extra or two. Check if you’ll also get those from the sale listing so you can be sure to get great value for your money. 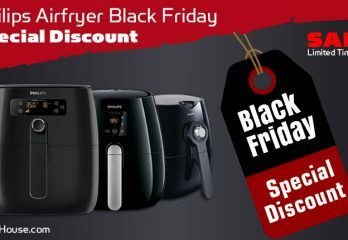 If you’ve been waiting for months to get a Philips Airfryer on Black Friday, make sure that you’re all ready to grab one by the very moment the price drops. Choosing the best match for you is easily the first step to get this done, though. 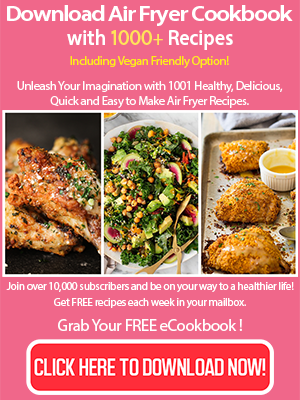 Hopefully, you get to learn a lot from this quick guide so you can be as quick as lightning when clicking that ‘Add to Cart’ button the moment you see the air fryer you’re eyeing.